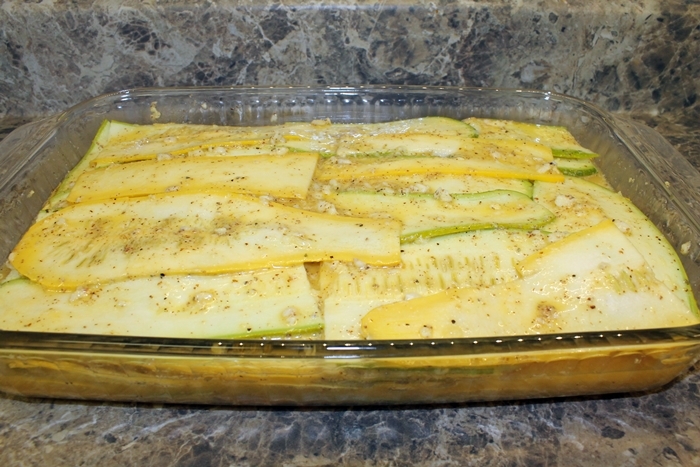 Looking for ways to use yellow summer squash and zucchini this past weekend, I came across two recipes, here and here, that I used as my inspiration for this recent experiment. Dice up onions and jalapeno. Sautee with coconut oil and garlic sauce. 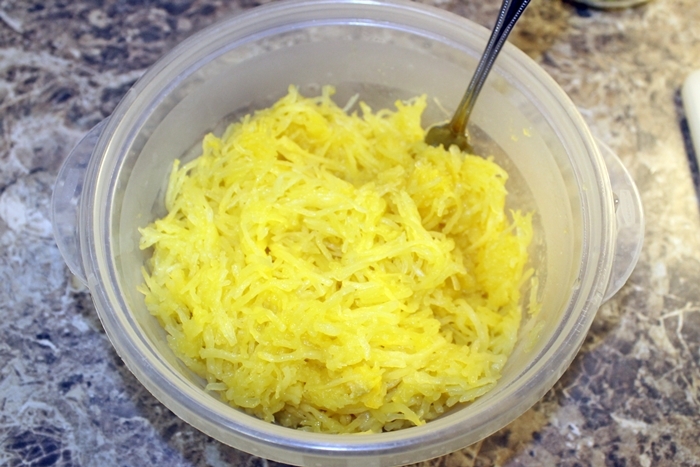 Remove from stove and let cool once cooked to desired consistency. 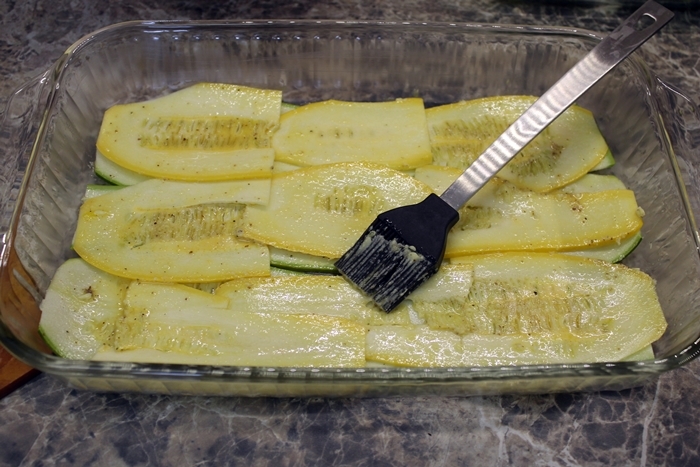 Slice squash and zucchini into thin strips. 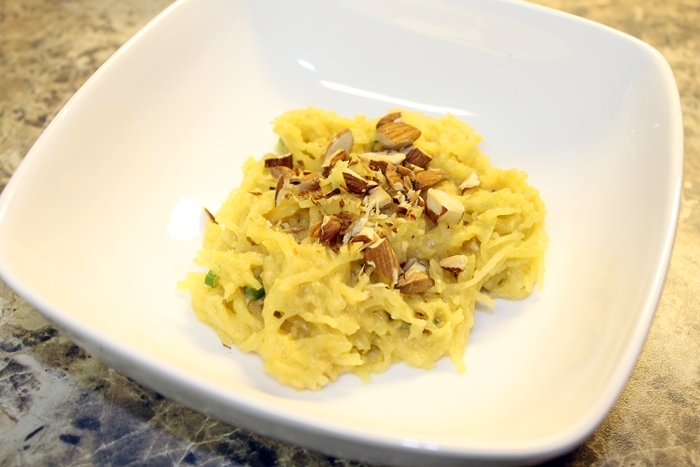 Make egg wash mixture with eggs, butter, coconut milk, almond flour, salt, and pepper. Dredge strips through egg mixture and layer in 9 x 13 dish. 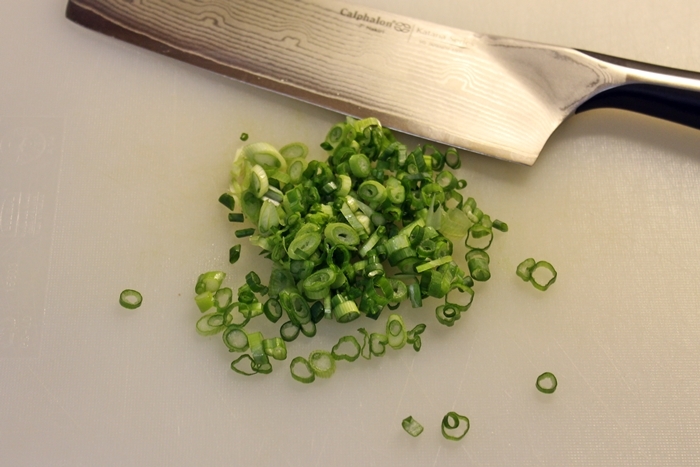 Add onions and jalapenos on one or two layers as desired. Bake for 30-40 minutes, or until egg is firm. 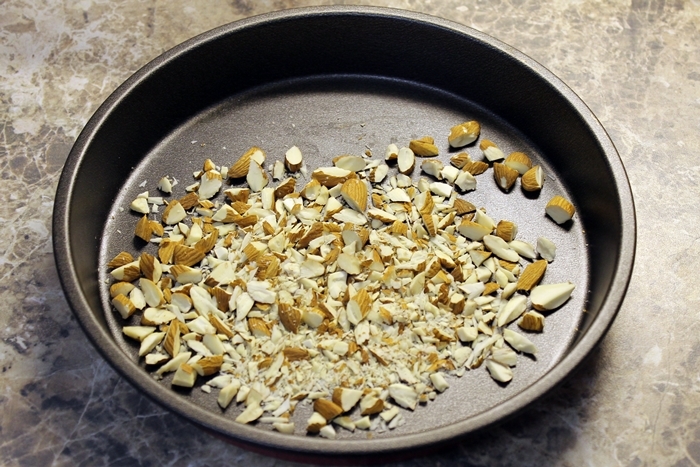 Add dusting of almond flour to top for the last 5-10 minutes of baking. I think it turned out quite well. It’s odd to eat something without meat, it just seems to me like there’s not enough to it, but it’s surprisingly filling. 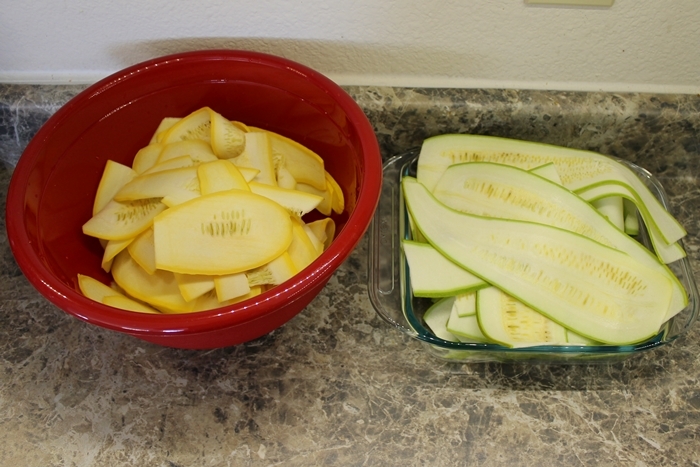 I used my mandoline slicer to slice up my squash and zucchini into very thin strips. 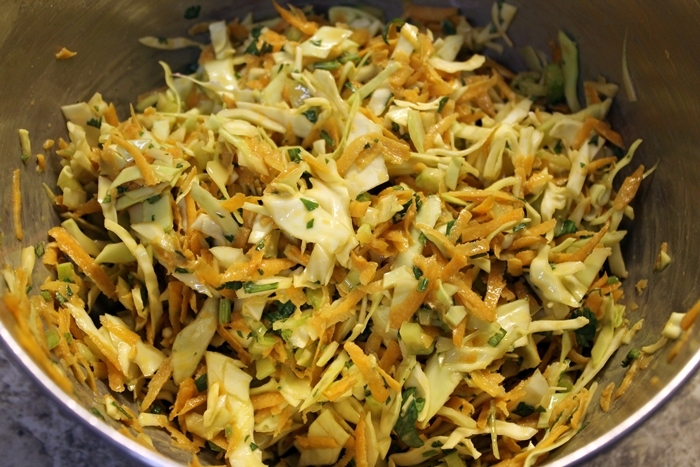 PSA – be VERY careful with mandoline slicers. Even using the guard I managed to slice off the tip of my left middle finger, making typing this week extraordinarily difficult. 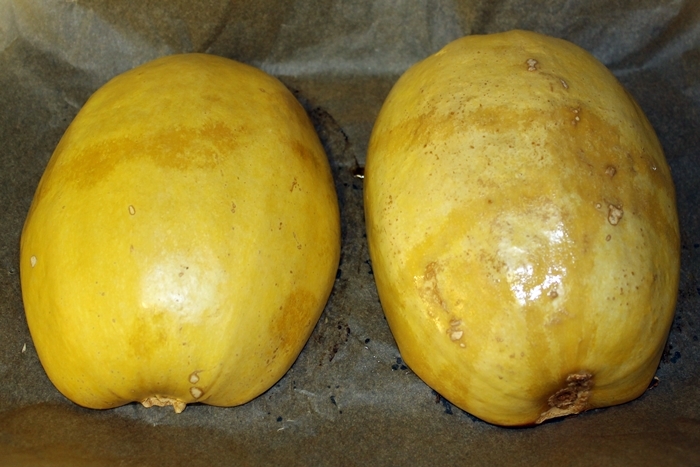 I initially tried brushing the mixture on the squash but that wasn’t very effective. 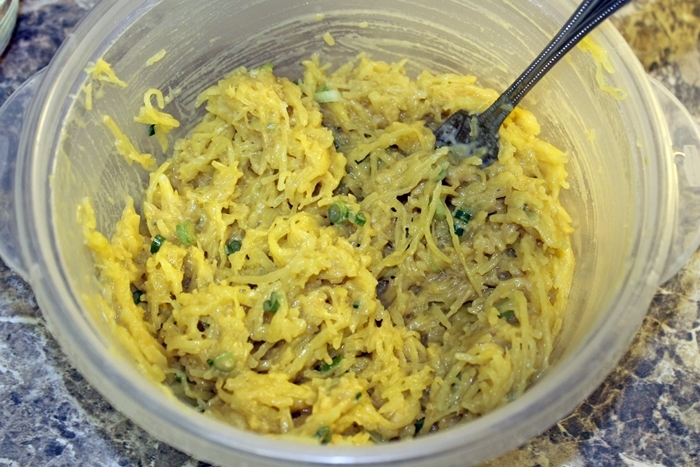 In the end, it was easier to dredge each piece through the egg mixture before placing it in the dish. 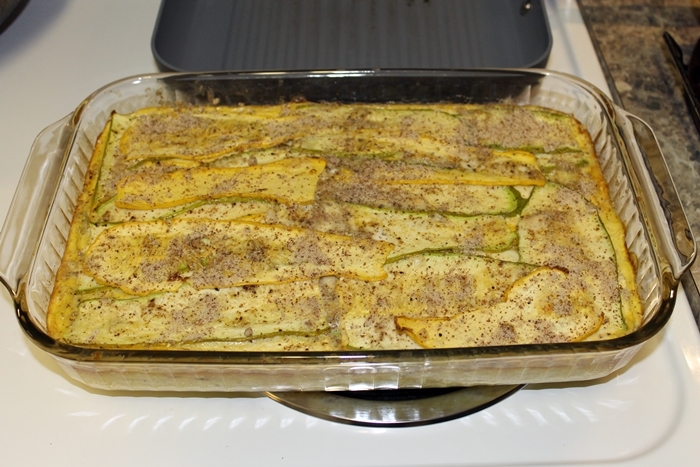 I alternated layers, one layer of squash, then a layer of zucchini. 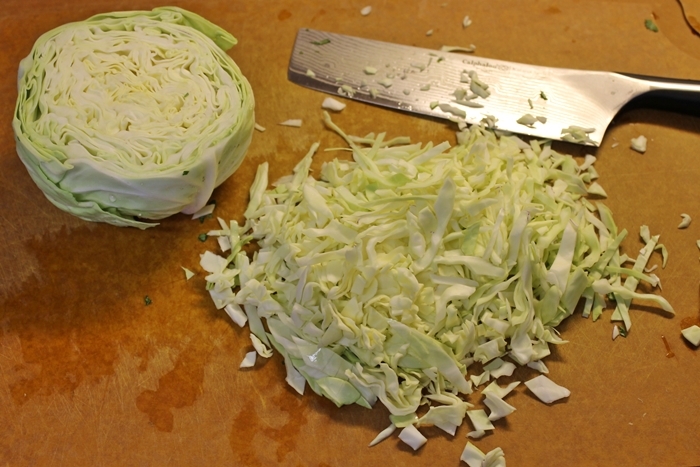 Adding the onions randomly. I didn’t have a lot of onion; I think I could have easily used the entire onion instead of just the half. When I ran out of veggies, I drizzled the rest of the egg mixture on the top. (There really wasn’t much left.) It’s hard to see how much egg is really there before baking. 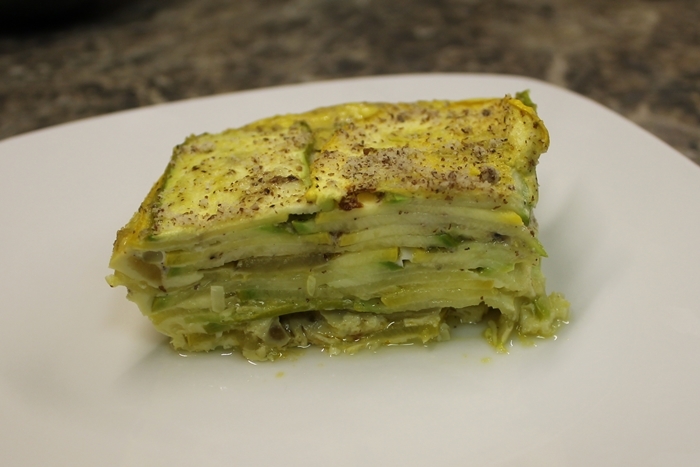 Once it’s baked though, the egg puffs up around the edges and fills in between the slices of veggie. It’s good but it’s missing a little pizzazz for me. If I make it again, I’ll make a few adjustments. I’d make a smaller one (I still have SO MUCH leftover), and I’d add more heat and spices. 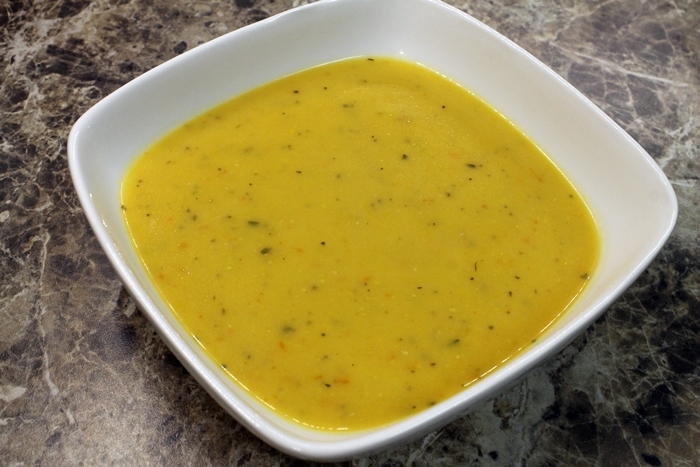 My thanks go Jessica Meyers at Mastering the Art of Paleo Cooking for this summer squash soup recipe. 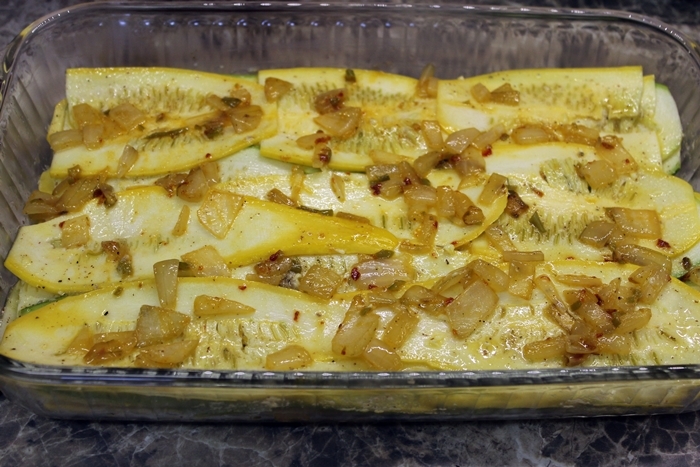 I had a bounty of summer squash from a friend recently and was looking for new ways to use it. A quick Google search lead me to this recipe. As usual, I made a couple of minor changes to work with things I had on hand. I am pleased to report that it was delicious and a refreshing change of pace. And really not difficult to make. 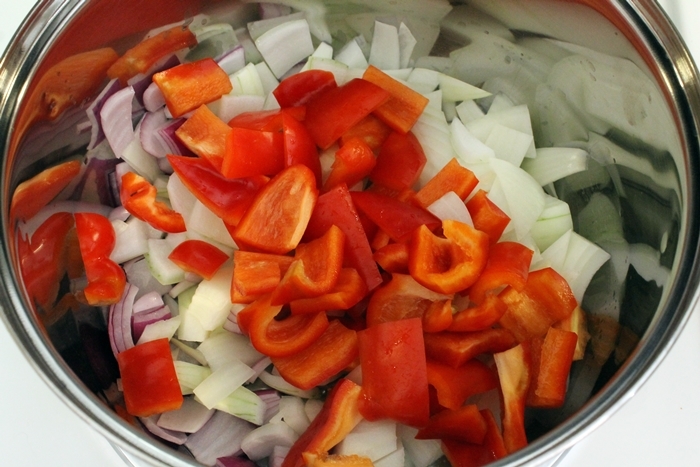 Roughly chop the onion and bell pepper. 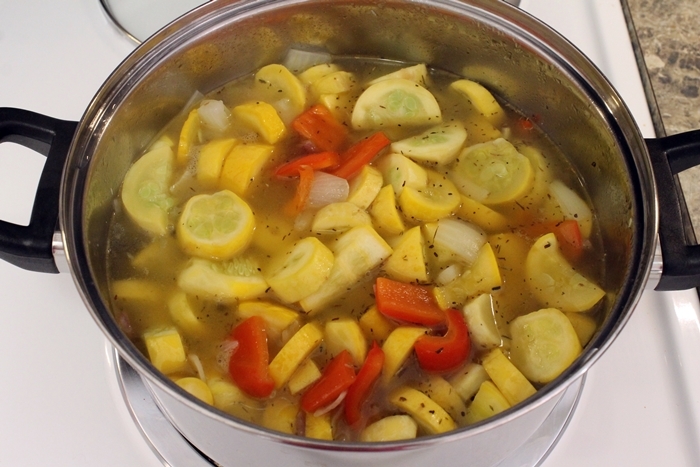 Put in a large pot on the stove with the coconut oil on medium heat while cutting up the squash in 1 inch chunks. 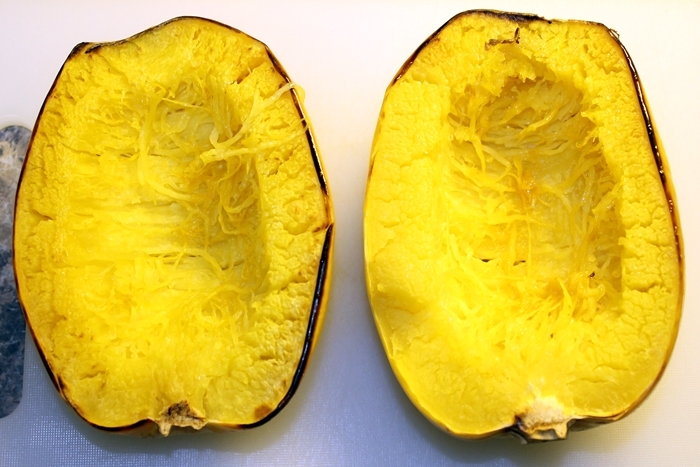 Add the squash, about 1/4 cup of your broth, cover, and cook/steam on med-high for about 10 minutes, or until the squash is tender. Add the rest of the broth and thyme to the pot, bring to a boil, cover and simmer for 45 minutes. 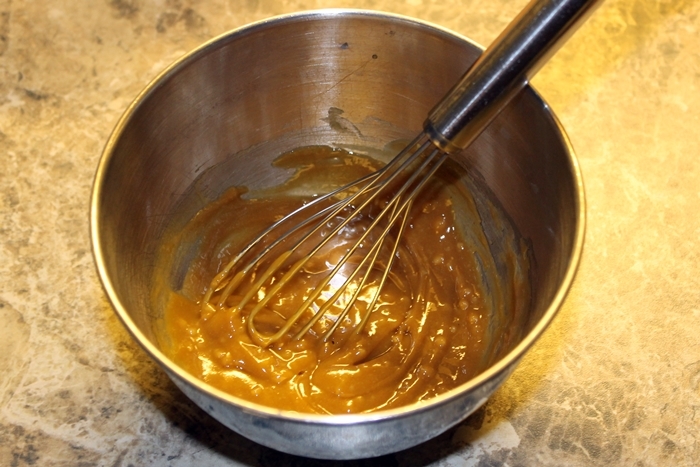 Remove from heat and blend using an immersion blender until smooth. Add coconut milk and basil. Mix thoroughly. 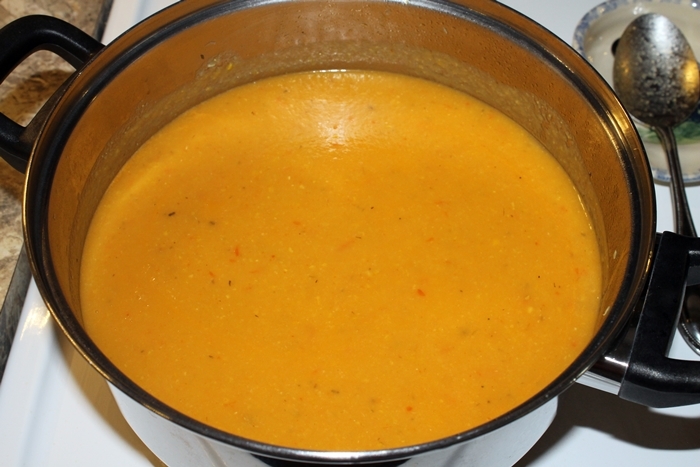 Warm on med-low temp if the coconut milk has cooled the soup too much or if you’re not ready to serve yet. 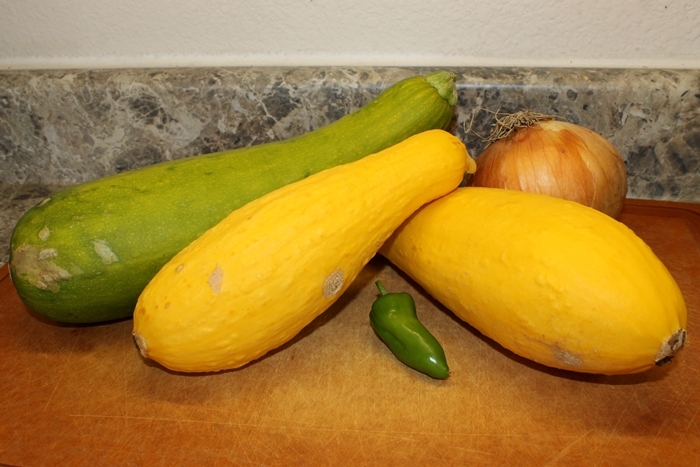 Here, my onions and bell pepper are on the stove while I work on the squash. 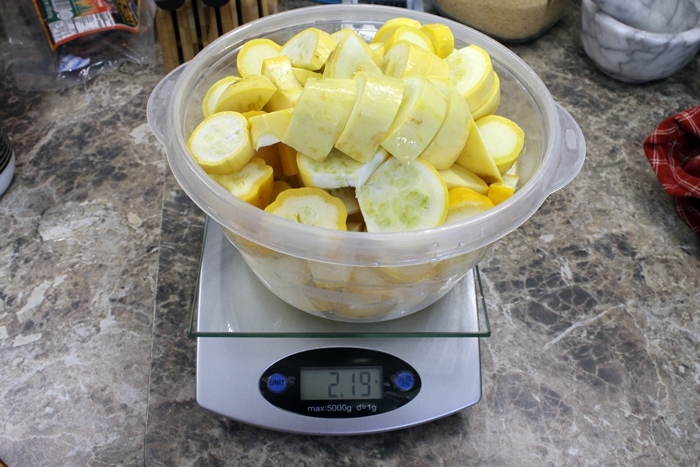 I weighed out my squash before cutting and it was about 2.25 lbs. Knowing I was shooting for about 2 lbs I thought that would be perfect. The bowl weighs in at .12 so after discarding the ends I’ve come close enough to the mark. It cooked down though and worked out just fine. 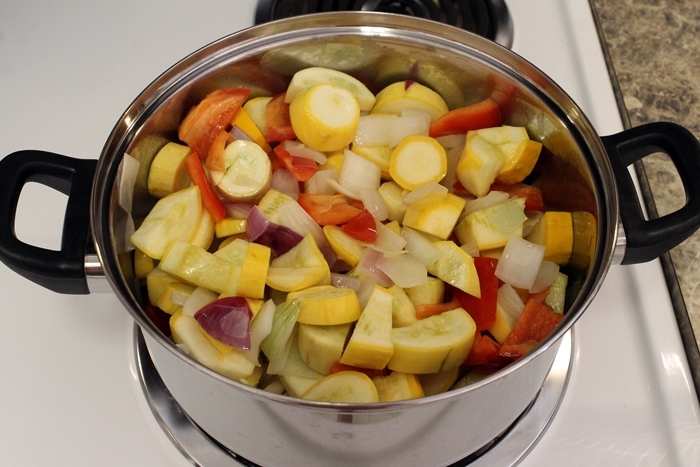 I added a little broth as an afterthought to keep everything from sticking to the pan. The coconut oil had oiled the pan well but had cooked into the onions and bell pepper quite a bit and there was too much sizzling going on that made me nervous. The addition of the broth let me safely cover the pan and leave it to cook while I handled other tasks for 10 minutes. 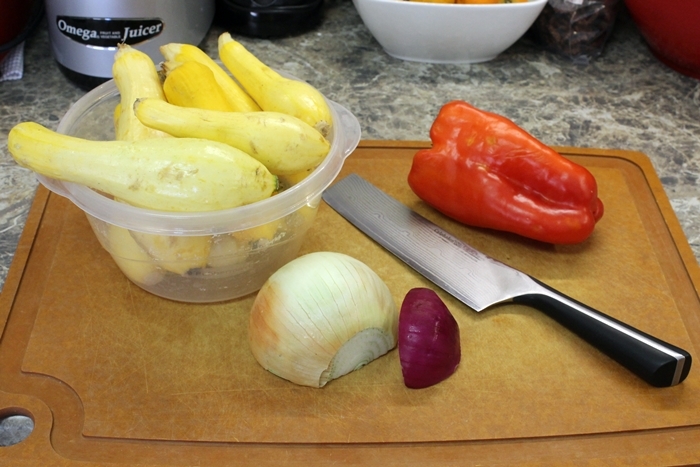 Compare the last two pictures and you can see how much the veggies cooked down as they softened. The lid went on and it all simmered for 45 minutes. Smelling heavenly. Our older trusty immersion blender did a bang up job though. 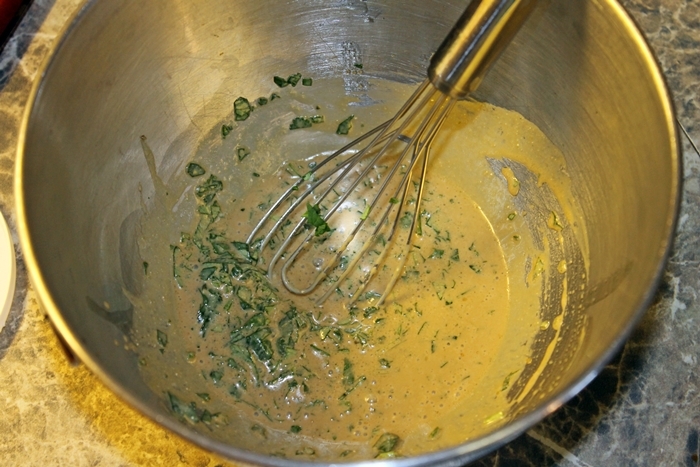 Then I added the coconut milk and basil and just mixed gently with a spoon to finish it off.